The unidentified object appeared on live footage streamed from the International Space Station. The clip has since been posted on YouTube by user Streetcap1 and shows what appears to be a small white disc flying near to the space station. 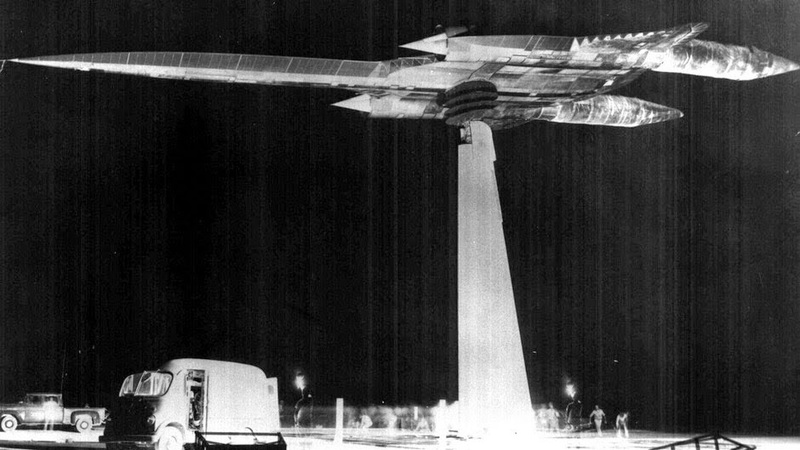 This isn’t the first time that the space station cameras have captured mystery objects. The web cams have led to a string of YouTube uploads from alien hunters claiming to have captured images of alien craft. However, sceptics claim the alleged UFO sightings on the live feed are simply down to NASA's poor camera and this latest sighting is likely to be a distorted view of the Moon. 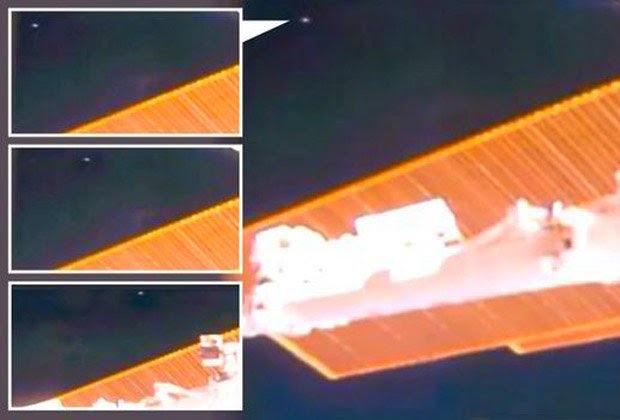 Scott C Waring, a self-styled UFO expert, said of the latest sighting: "Streetcap1 was taking a look at the live NASA space station cam when he caught glimpse of a small metallic disk in the distance. However, hoax and rumour-debunking website, Snopes.com, is not convinced by any of the sightings and said: "NASA has also admitted that its video setup is far from perfect. Click for video - Possible UFO at ISS 22 April, 2015. The frigid steppes of Siberia are considered the historical heartland of one of the world's oldest spiritual belief systems. A south Florida man is suing a hospital for emotional distress, saying his leg was amputated and thrown in the garbage with his name tag still on it. John Timiriasieff, 56, had his right leg amputated below the knee in October at Doctors Hospital in Coral Gables. "Rather than properly disposing of the plaintiff's limb as expected and as required by Florida law, Doctors Hospital threw the Plaintiff's amputated limb into the garbage, with tags indicating it belonged to the Plaintiff," according to the lawsuit filed on Wednesday in Miami-Dade County Circuit Court. A month later, Timiriasieff said his family was contacted by homicide detectives investigating if he had been the victim of foul play. When the family went back to the hospital to find out what happened, they were told it would "provide no explanation for what had occurred," the lawsuit said. Doctors Hospital Inc, part of the Baptist Health South Florida Inc, said it could not discuss the incident in detail because of patient privacy considerations. "However, we can say when Doctors Hospital was notified of this situation, hospital leaders took immediate and appropriate measures to address it," it added in an emailed statement. "Proper procedures have been reinforced at the hospital to prevent similar situations from happening in the future." Normally, amputated limbs are incinerated by hospitals, said Clay Roberts, a lawyer for Timiriasieff. Roberts said he wrote to the hospital in January but got no response. In the lawsuit, Timiriasieff described the hospital's conduct as "outrageous and beyond the bounds of human decency as to be regarded as odious and utterly intolerable in a civilized community." The leg was discovered at a waste management facility and reported to police. Roberts said his client is upset by the hospital's unwillingness to accept responsibility for the severe emotional distress he endured as a result of its negligence, and failing to protect his private medical information.